The uniquely designed and highly effective personal radiation dosimeters measure exposure levels from X-ray and gamma radiation sources. The device is sensitive and records even the slightest fluctuations of the radiation background. 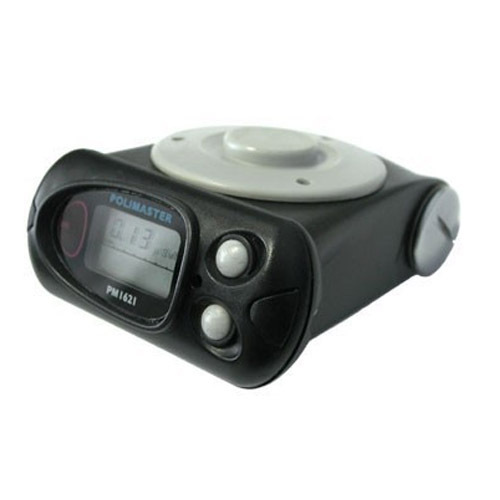 Polimaster's PM1621 and PM1621A Personal X-ray and Gamma Radiation Dosimeters are professional instruments and are energy-compensated. 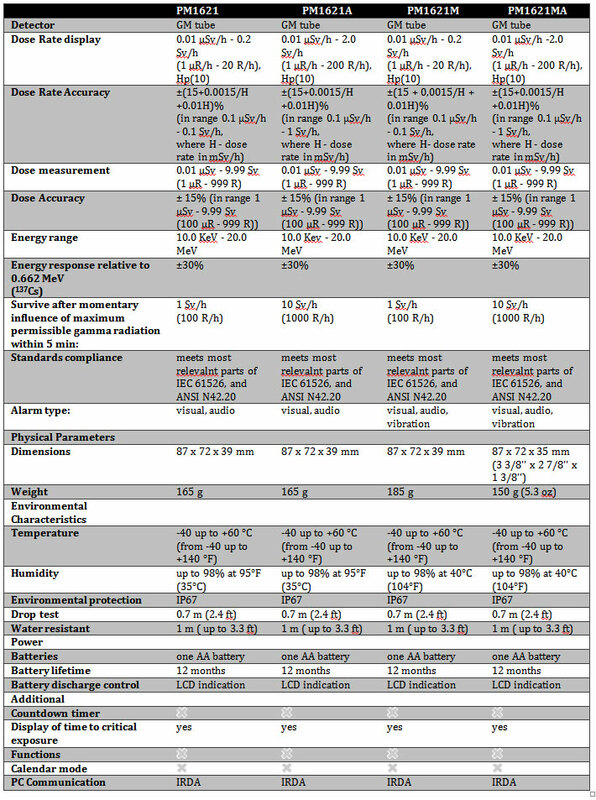 The effective devices are capable of measuring the personal dose equivalent Hp (10) and personal dose equivalent rate Hp (10) from both gamma and X-ray radiation. The devices render accurate results due to its ability to function at varied energy levels ranging from 10 keV to 20MeV. The devices are uniquely designed to avoid overexposure and evaluate the personal radiation levels from photon radiation sources. The instruments are ultra sensitive and can effectively detect even the most minor changes. Experts advocate the usage of these devices (PM1621 and PM1621A) for people who work in environment that poses risk of radiation exposure. 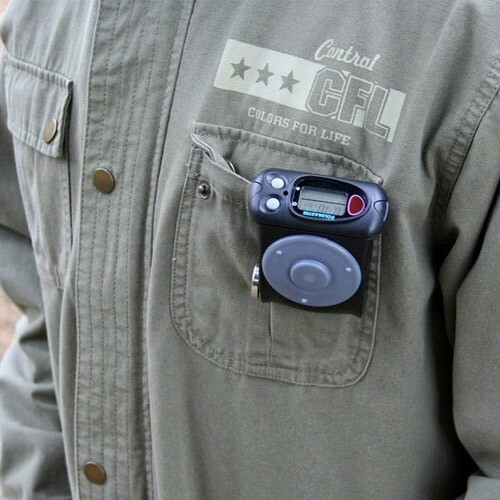 The device safeguards users against potential risk of overexposure with its two alarm thresholds. In case the level goes beyond the preset dose and dose rate thresholds, a loud audible alarm starts signaling immediately. In case the radiation intensity exceeds the upper limit of dose rate measurement, the LCDs of the dosimeters show the warning sign “OL” followed by the interrupted audible signal. The instrument comes in a tight and shockproof case giving it lasting durability. The LCD has a fluorescent backlight that ensures easy readability in extreme environment. The PM1621M/PM1621MA model has all features of the PM1621/PM1621A precursor models along with an additional build-in vibration alarm. It deploys Polimaster proprietary advanced search algorithm for detection and location of radioactive materials. 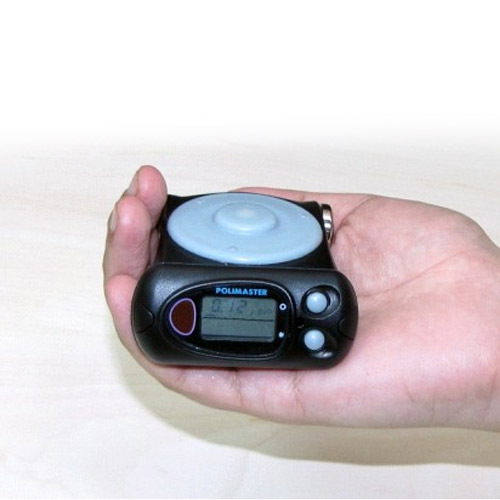 The instruments are unique hybrids of an electronic dosimeter (ED) and a GM-based personal radiation detector (PRD). 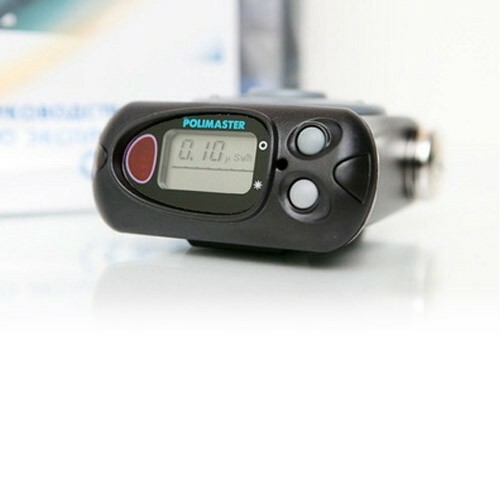 The PM1621M/MA is ideal cost effective solution for a multiple range of users. 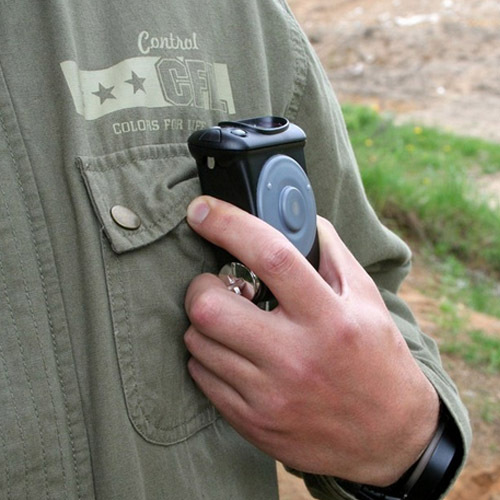 Be it law enforcement agencies or first responders, the instrument lets you zero in on the critical and urgent tasks while the detectors continuously monitor the radiation levels.